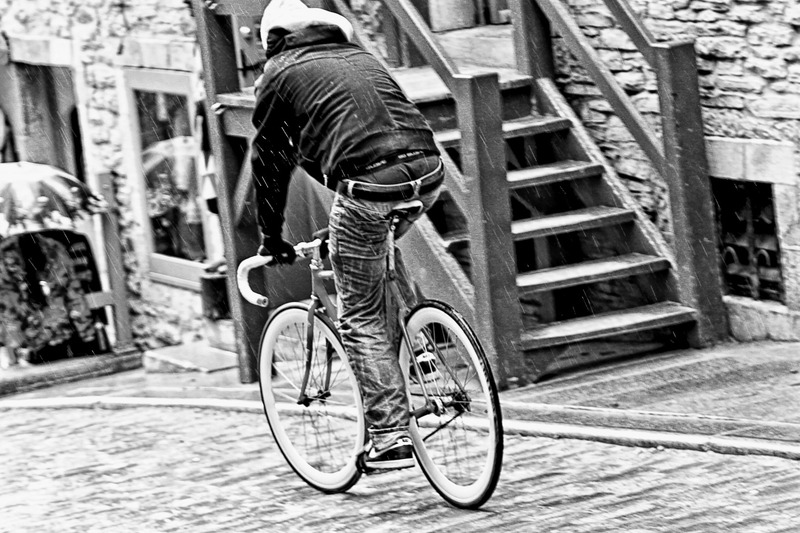 Rider in the Rain, Quebec | Stop. Look. Shoot.